Ofsted reports that 96.5 % of pupils in Wythenshawe are attending a primary school judged to be 'good' or 'outstanding'. Major employers are working with local people of all ages to provide the skills they need to get into work. All four Wythenshawe high schools have been extensively rebuilt to modern learning environments in projects costing tens of millions led by Manchester City Council. Newall Green High School has been rebuilt at a cost of £18.3 million. The school, a specialist Arts, Science with Mathematics and Vocational College, is one of only a handful of schools nationally which have three subject specialisms. 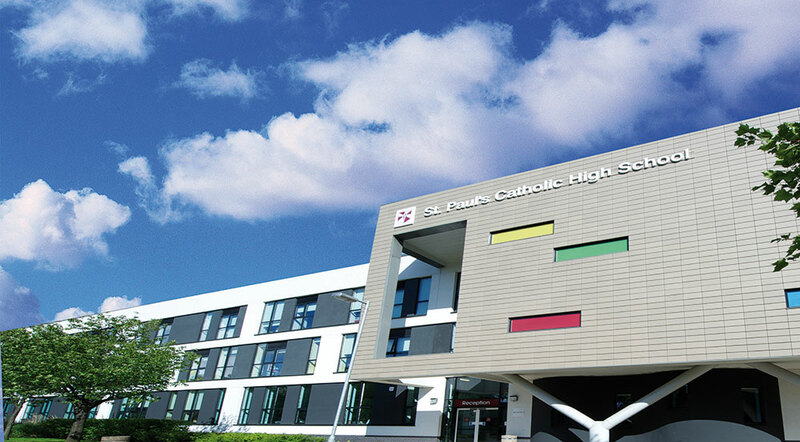 New homes for St Paul’s High School and Piper Hill SEN High School have been created on the St Paul’s site in Baguley in a £26 million project. Since their initial rebuilding, Manchester Enterprise Academy and Manchester Health Academy have both received additional investment in 2017/18 to create new teaching spaces, also all-weather multi-sports provision for use by the school and community.